*Most appliances and durable makers have increased their prices in the new tax regime under GST. *Current tax rate is around 25-27%, which would go to 28%. Maruti Suzuki India Limited today announced that the Company has passed on the entire benefit of GST rates on vehicles to its customers. 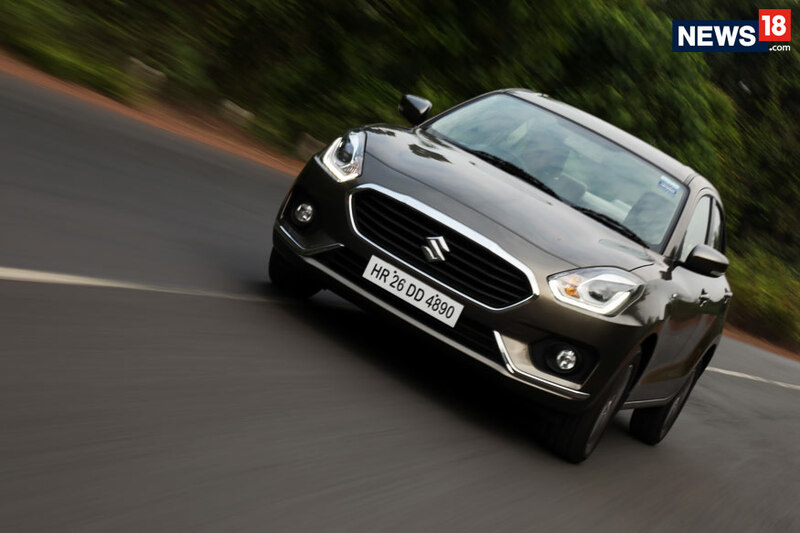 The ex-showroom prices of Maruti Suzuki models have come down by up to 3%. The rate of reduction varies across locations depending on the VAT rates applicable prior to GST. Owing to the withdrawal of tax concessions on mild hybrid vehicles, the price of Smart Hybrid Ciaz Diesel and Smart Hybrid Ertiga Diesel has increased. New Delhi: Apple has slashed retail prices of all its iPhone models by 4% to 7.5% from July 1, as the Cupertino-based smartphone maker passed on benefits accrued from goods and services tax (GST) regime to consumers. According to changes in prices on the company’s website on Saturday, the priciest iPhone 7 Plus with a 256 GB storage which was billed to consumers for Rs 92,000, will now leave a smaller hole – of Rs 85,400. The iPhone 6s starting variant of 32 GB will now be available for Rs 46,900, a mark down of 6.2%. The iPhone SE, which is being made in Bengaluru by Wistron Corp, has become cheaper by atleast 4%, with prices of the 32GB model down to Rs 26,000 from the earlier Rs 27,200. The 128 GB version now comes cheaper by 6% at Rs 35,000. Industry experts said that the new prices, made on the account of GST, also factored in the basic customs duty (BCD) of 10% imposed on mobile phones that are imported into the country. One of them explained that the overall taxation on iPhones was quite high, so even with the GST rate of 12% and customs duty, the net tax ​is lower than what was being levied before July 1, hence the price cut. A source aware of the company’s decision said that had the BCD not been imposed, prices could have gone down even more. The move makes the iPhone much more attractive to consumers in the Indian market who attach a significant value to the brand. The price drop would help Apple immensely in garnering share in a highly competitive Indian smartphone market, from the present levels of 2.6% in the quarter ended March 2017. In the segment above Rs 30,000, Apple has a 43% share, trailing market leader Samsung Electronics. Apple considers India a very important market for the iPhone, amid sales slowdown in its larger markets especially China, and has scaled up investments into the country since the last couple of years. ​The company had started production of iPhone SE in Bengaluru last month, where it has also set up a large app-accelerator announced last year that has trained thousands of iOS developers, facts that were also shared with Prime Minister Narendra Modi during his recent visit to the US, in a one-on-one meeting. Another investment went into Hyderabad for setting up a centre for Apple maps development and creating up to 4,000 jobs. Apple is making inroads into India, an important market for Apple as growth in the US and China slows, and which has been amongst the high growth markets for Apple from revenue perspective. Apple’s revenue grew more than 20% in India in the quarter ended March, 2017, setting a new record for the iPhone maker for that three month period. Goods and Services Tax (GST) has come as a boon for commerce graduates, who are in high demand to do first level of entries in GST Network software on behalf of businesses and help them transit to new platform seamlessly. GST implementation has affected the prices of most goods and services in the country. For smartphones, the prices are expected to increase post the raise in charges. However, in order to help retain the cost of smartphones that are already announced, many smartphone makers are slashing rates of devices in India. 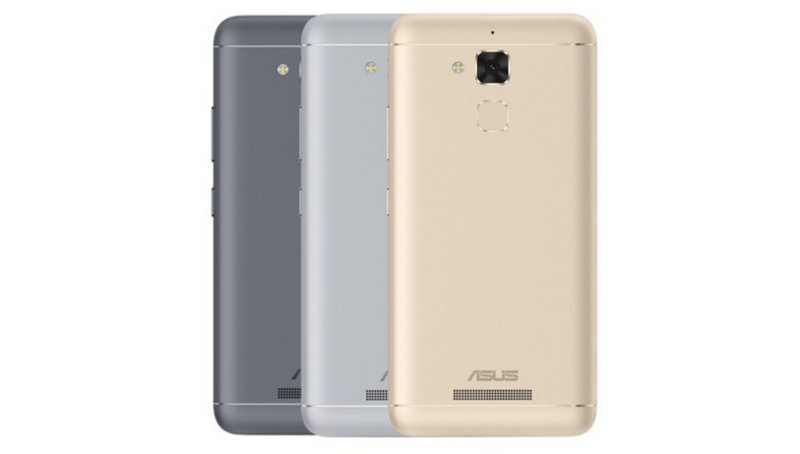 Asus too has announced a cut in the rates of the Asus ZenFone 3 and Asus ZenFone 3 Max models. The price-drop is not yet formally announced and will most likely be implemented in the upcoming days. As per a report by Gadgets 360, Asus has already informed distributors and retailers regarding the price drop. A total of five Asus smartphones – the ZenFone 3 (ZE552KL), the ZenFone 3 (ZE520KL), the ZenFone 3 Max (ZC553KL), the ZenFone 3S Max (ZC521TL), and the ZenFone 3 Max (ZC520TL) have received the price cut. The maximum discount of Rs 3,000 is on Asus ZenFone 3 (ZE552KL), which will now retail at Rs 16,999 from the previous Rs 19,999. The smartphone was originally launched at Rs 27,999 in the country, back in 2016. The device comes with a 5.5-inch display with 64GB internal storage and 4GB RAM, coupled with a 3,000mAh battery. The less-powerful Asus ZenFone 3 (ZE520KL), which comes with a 5.2-inch display, 32GB inbuilt storage and 3GB RAM, powered by a 2,650mAh battery, now gets a price-cut of Rs 2,000. The device which previously retailing for Rs 17,999, and is now available for Rs 15,999. The smartphone launched in 2016 for Rs 21,999 and received a price-cut once previously this year. ZenFone 3 Max (ZC553KL) will receive a Rs 1,000 price-drop as part of the post-GST slash. The phone will now retail for Rs 14,999 as after the price-drop, against the launch price of Rs 17,999. ZenFone 3 Max (ZC553KL) comes with a full HD display, 32GB internal storage and 3GB RAM. The phone is a battery intensive device and comes with a 4,000mAh battery. The Asus ZenFone 3 Max (ZC520TL), which is the most budget version will now be available for Rs 10,999, a Rs 2,000 drop from the previous Rs 12,999. Asus ZenFone 3S Max (ZC521TL), which is the latest in the Asus ZenFone Max series line-up comes with a Rs 2,000 cut and will now be available for Rs 12,999. The device runs Android Nougat 7.0 and comes with a 5.2-inch HD display, 32GB internal storage and 3GB RAM. The smartphone comes with a 5,000mAh battery. Asus ZenFone 3S Max (ZC521TL) was initially launched at Rs 14,999 and this is the first price slash for the smartphone. Asus is expected to make an official announcement regarding the price-cuts in the coming days. Currently, there is no news of other Asus smartphones too getting a price-drop. In a bid to pass on the Goods and Services tax (GST) benefit to customers, Ford India has reduced the vehicle prices by up to 4.5 percent with immediate effect. While the reduction in prices will vary from state to state, the highest cut will be in Mumbai with the company’s flagship SUV Endeavour becoming cheaper by up to Rs 3 lakh. “We will pass on the benefits in the range of up to 4.5 percent across the range,” a Ford India spokesperson told PTI. In Delhi, the price of hatchback Figo has been cut by Rs 2,000, that of compact SUV Ecosport by up to Rs 8,000. The price of premium SUV Endeavour has been reduced by up to Rs 1.5 lakh. In Mumbai, the prices will go down in the range of Rs 28,000 on Figo to Rs 3 lakh on Endeavour. The company sells a range of vehicles starting from hatchback Figo to premium SUV Endeavour, that was priced at Rs 4.75 lakh to Rs 31.5 lakh (ex-showroom). The company, however, did not share details about the revised pricing of its iconic sports car Mustang. Already, various automakers such as Maruti Suzuki, Toyota, Jaguar Land Rover and BMW have reduced prices to transmit the GST relief down the line.